Vivaaerobus review - the cheapest airline in Mexico? Vivaaerobus review – the cheapest airline in Mexico? Vivaaerobus is a low fare airline and we didn’t expect any luxury. The airplane Boeing 737-300 seemed to be an old machine that needs a bit maintenance – not as new as most planes look in Europe, at least. The service was good. They offered some drinks and snacks. Prices were average. We would like to see some long haul destinations with Vivaaerobus in the future. 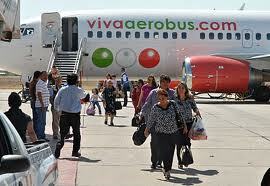 However, Vivaaerobus is cheap and take you from A to Z in Mexico. The cheapest airline in Mexico: Vivaaerobus, is a low-cost airline, which has operations in Mexico, operates a fleet of 17 Boeing 737-300 aircraft. Did you know only 4% of the Mexicans have flied in their life? This new low-fare airline tries to do something with it. They want Vivaaerobus to become public for everyone, not only the rich ones. From before Mexicans had only AeroMexico, the national airline company, but they were very expensive. You have probably heard that salaries in Mexico are very low, so how can a regular Mexican adult afford to fly if flights are so expensive? Fly with Vivaaerobus – the cheapest airline in Mexico? Where does Vivaaerobus fly? Do they only fly in Mexico? No, they have some international flights too. Northern: Chihuahua, Ciudad Juárez, Hermosillo, La Paz, Los Cabos, Monterrey, Reynosa, Torreón. Central: Acapulco, Culiacán, Guadalajara, León, Mazatlán, México D.F., Puerto Vallarta, Cuernavaca, Tampico. Southern and Gulf: Campeche, Cancún, Huatulco, León, Mérida, Oaxaca, Puerto Escondido, Tuxtla Gutiérrez, Veracruz, Villahermosa. Check out the updated maps here for all Vivaaerobus’ destinations. 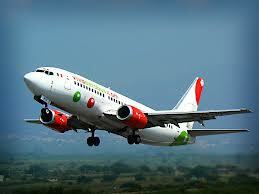 For those who want to travel and visit various places in Mexico, with a very limited economy, this airline is perfect. Low cost airlines have always some hidden fees. Yes, you get a cheap flight, but try to avoid to buy the extras. Vivaaerobus will charge you extra for carrying extra bags, choosing your favorite seat, ordering drinks and snacks and so on. 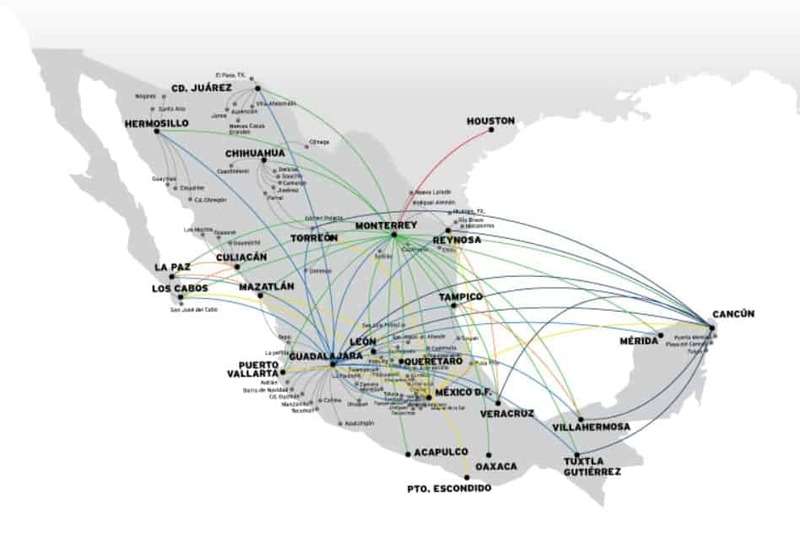 When that is being said, we are already used to it from other low-fare airlines, not only this one in Mexico. 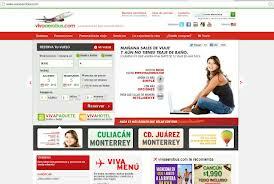 Still, Vivaaerobus is the cheapest airline in Mexico. What is Viva Aerobus’ baggage policy? What is Viva Aerobus’ carry-on baggage policy? Viva Aerobus (VB) allows each passenger to bring one pieces of luggage as carry-on as long as each item is within 55 cm x 40 cm x 20 cm. Passengers may also carry a personal item, such as a purse, briefcase, laptop bag or camera bag. The total weight of all three pieces cannot exceed 10 kg. What is Viva Aerobus’ (VB) checked baggage / hold luggage policy? Are there fees for baggage on Viva Aerobus (VB)? There are no fees for luggage within your given allowance. 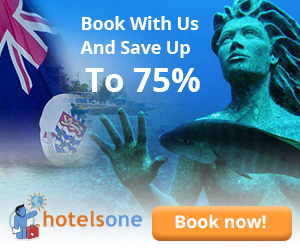 There are fees for any baggage beyond the provided allowance. What is Viva Aerobus’ fee for excess baggage? What is Viva Aerobus’ (VB) fee for overweight baggage? What is Viva Aerobus’ (VB) fee for oversize baggage? Viva Aerobus (VB) charges passengers USD 48.50 for any bag that exceeds the required dimensions on international flights. Are there fees for sports equipment on Viva Aerobus (VB)? Check out this cool video where we talk with the cabin crew onboard a 737-300 at Vivaaerobus!